Every home or business owner is trying to save more money in one way or another. This is where International Energy Conservation Consultants LLC can help. 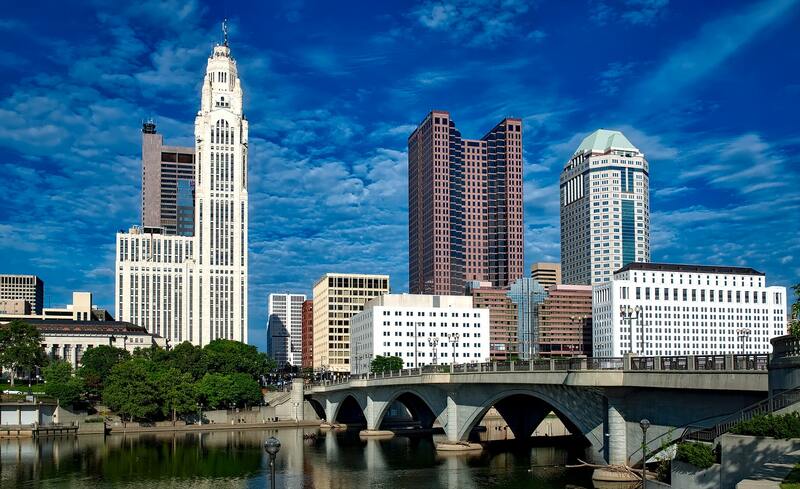 IECC offers energy code compliance in Columbus, OH and surrounding areas. We offer a wide variety of services including design and diagnostic services, educating, training, and more. What this means for you, is maximum savings, a more comfortable home or work environment, and doing your part in benefiting the environment. IECC strives to improve the lives of business and homeowners in Columbus, OH through the services listed below. International Energy Conservation Consultants LLC offers training and education programs, code development, third-party review and compliance assessment, blower door and duct pressure testing, energy and mechanical plan review, HVAC Loads, Equipment Selection and duct design for home builders, USGBC LEED® Facilitation and ASHRAE Appendix ‘G’ Model preparation/review, whole building energy modeling for Code compliance, building system optimization decision support and Section 179D commercial buildings energy efficiency deduction in the Colombus, OH area. All of these services are provided by our diligent and passionate team members who are made up of architects, engineers, designers, and practitioners whose number one priority is the customer’s satisfaction. Therefore, if you are looking for a knowledgeable, trustworthy energy consulting company, you have come to the right place. International Energy Conservation Consultants LLC is the top energy code compliance company in Colombus, OH. For more information on our services or on IECC as a company, you can contact us today here. Or, feel free to give us a call at (708) 790-4602.